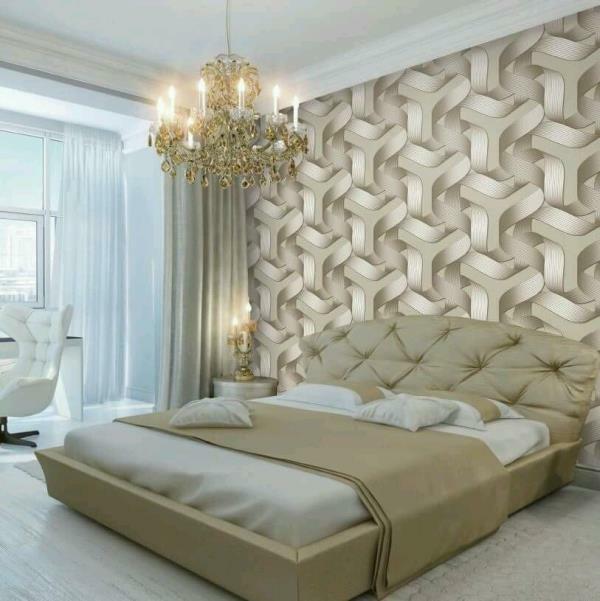 3d design in wallpaper. 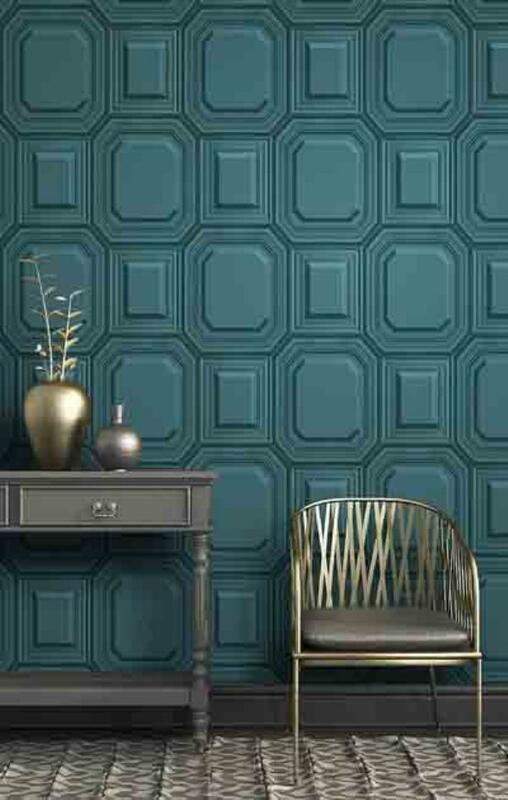 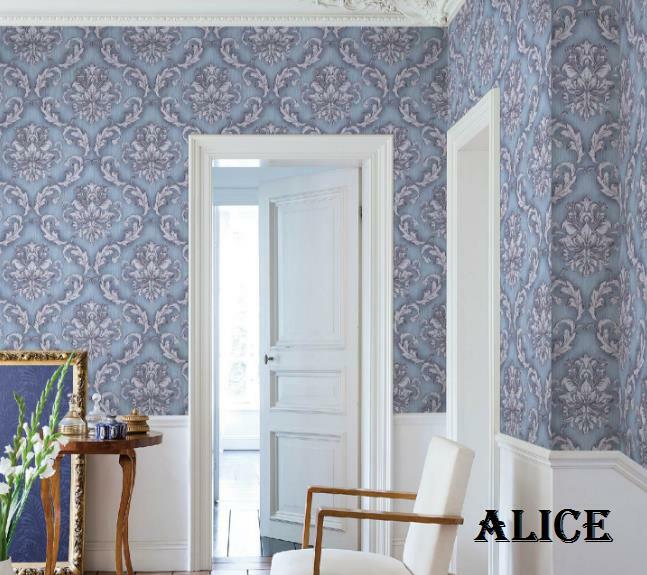 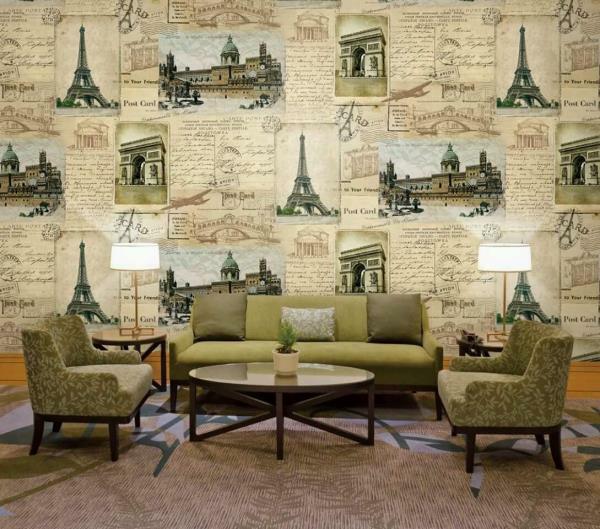 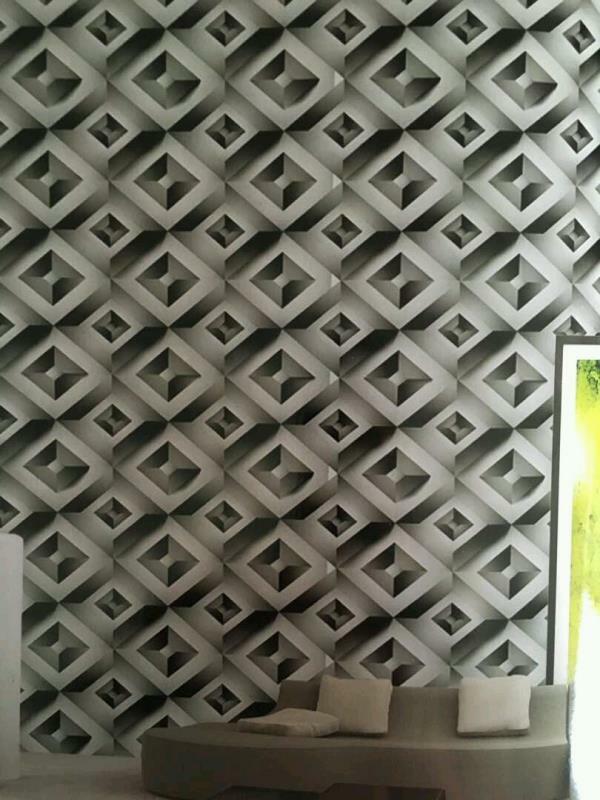 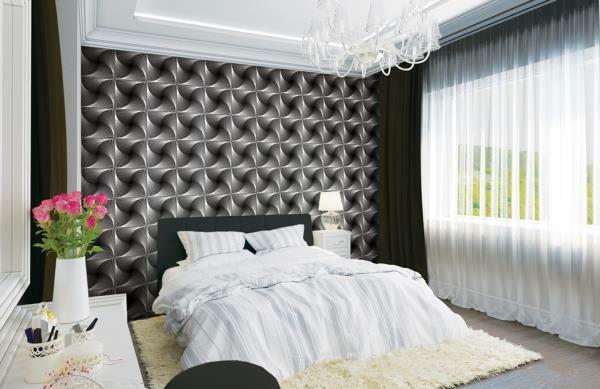 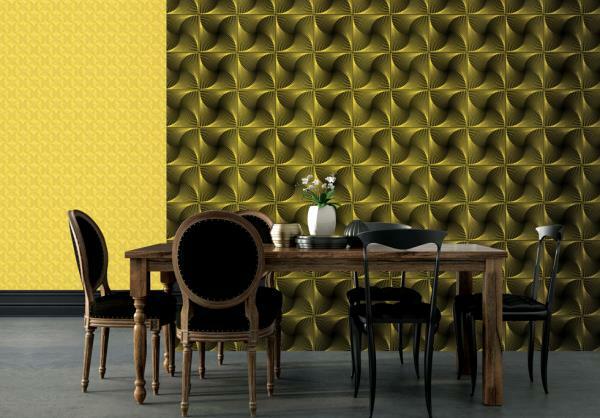 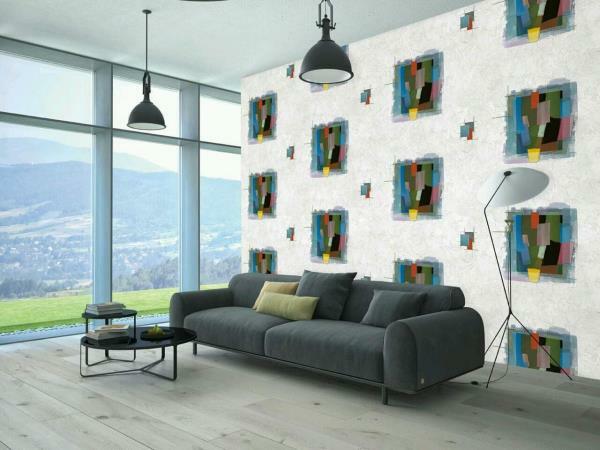 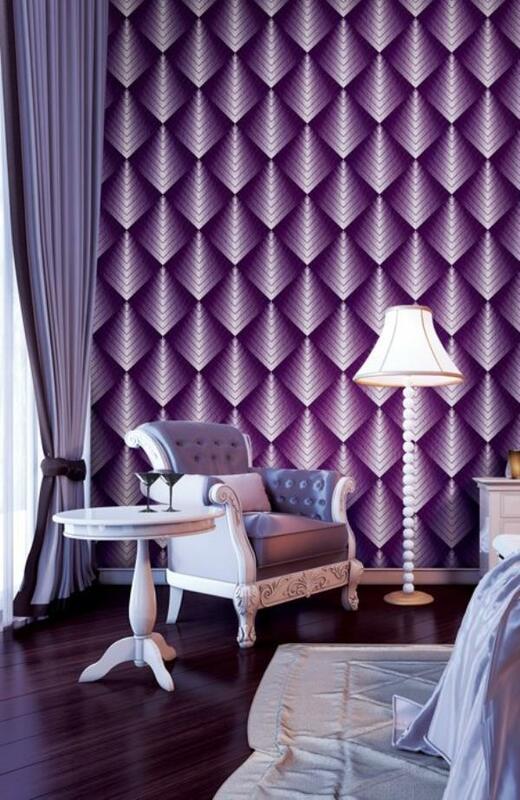 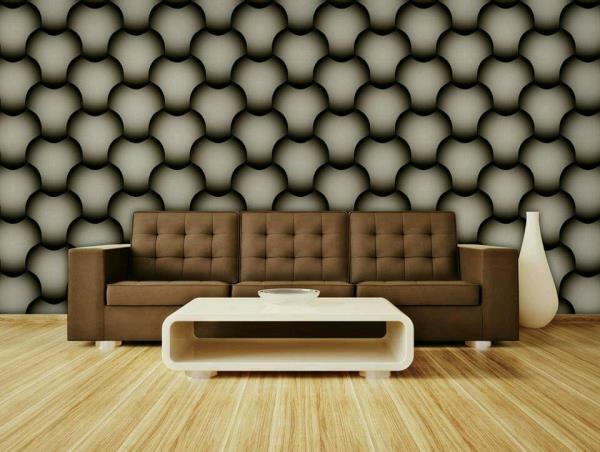 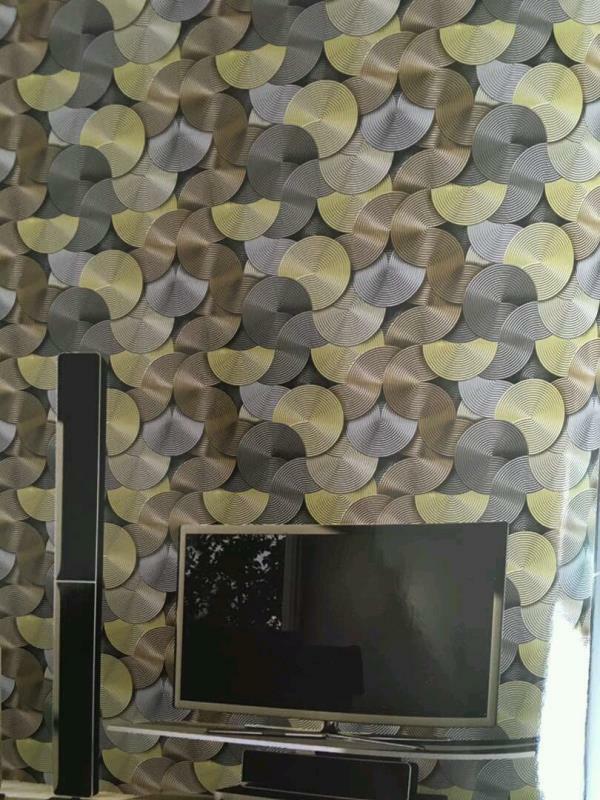 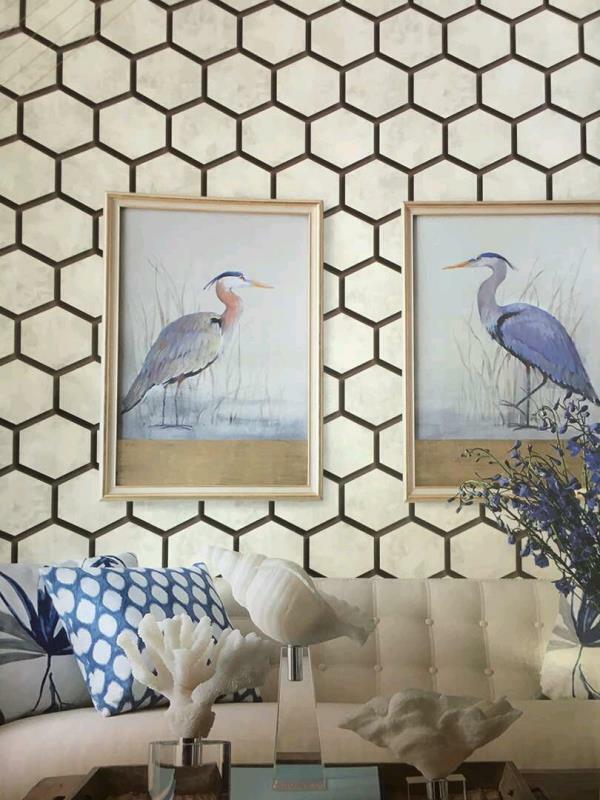 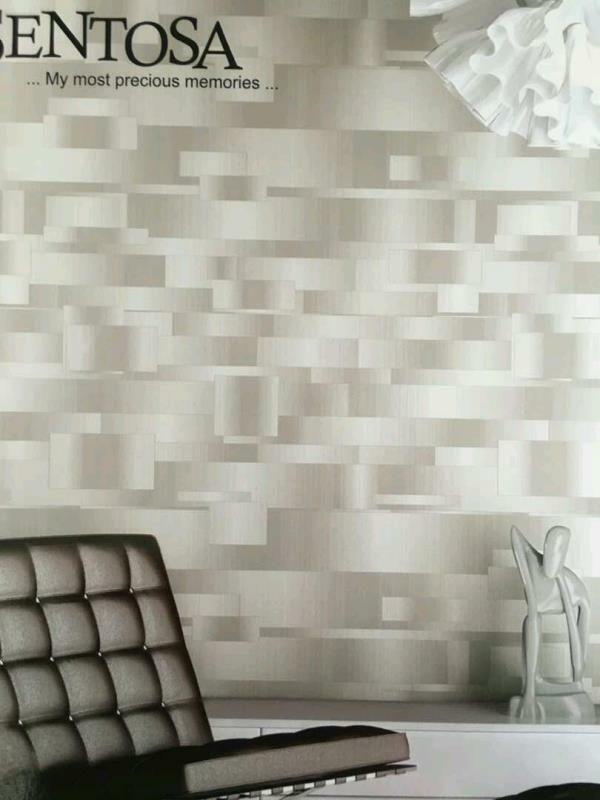 A ball look Pateren in 3d wallpaper changes the look of drawing room. 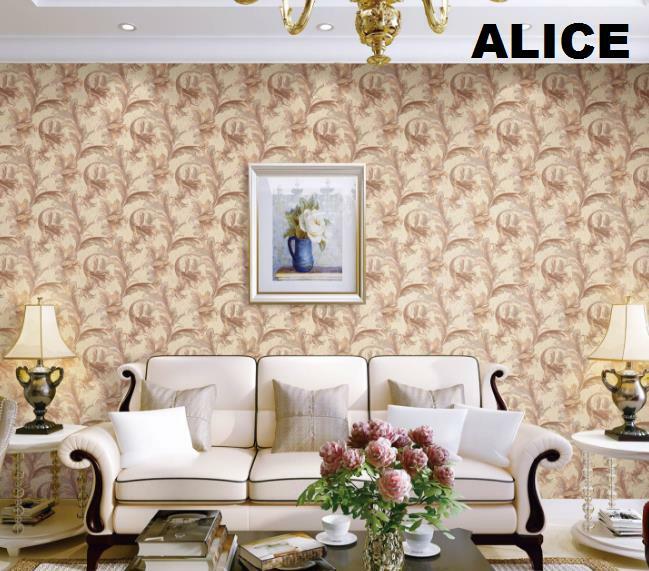 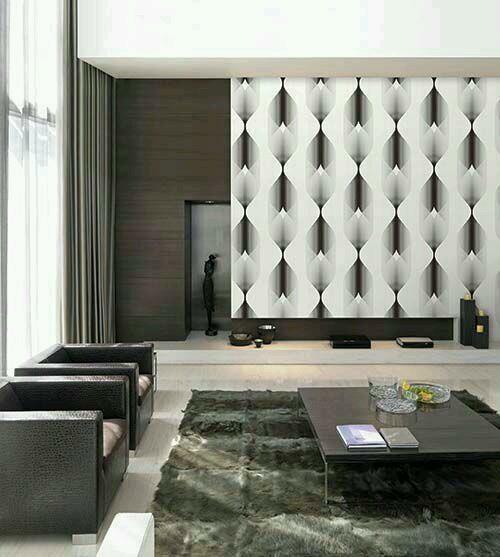 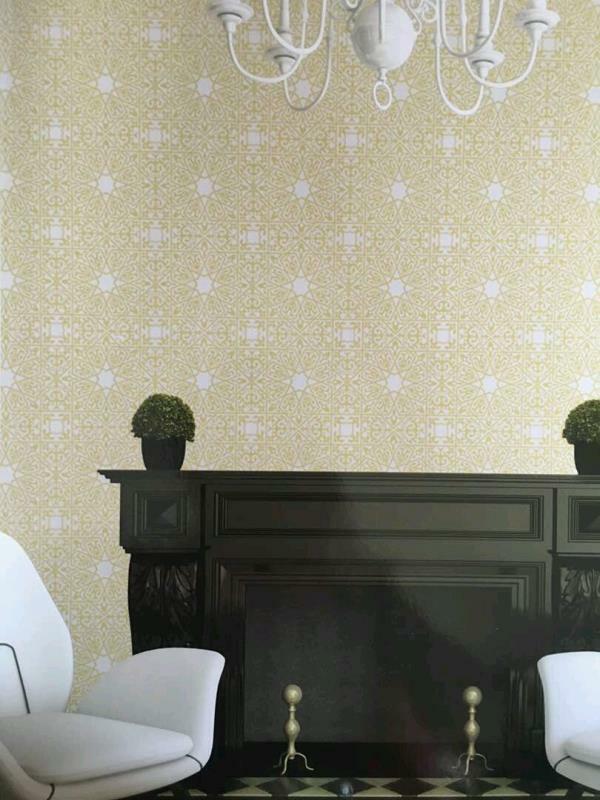 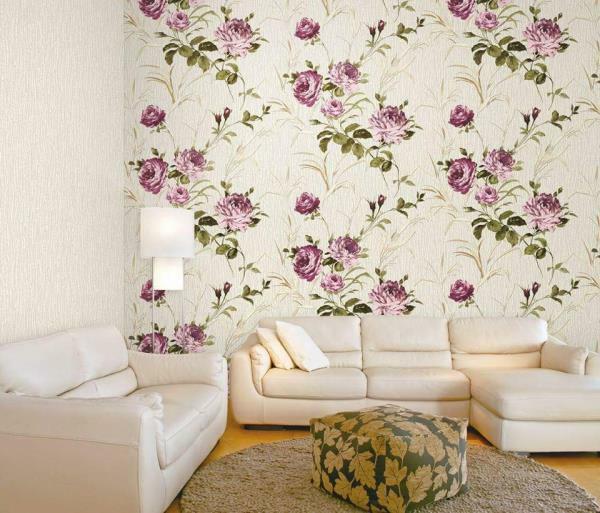 Baleno wallpaper availble in delhi . 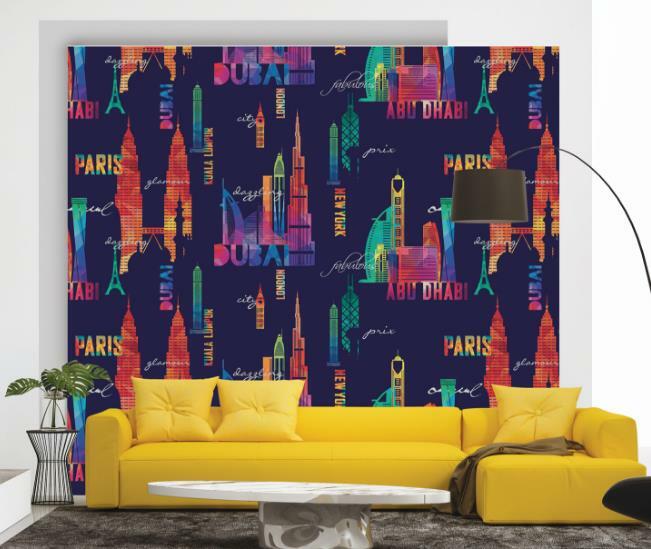 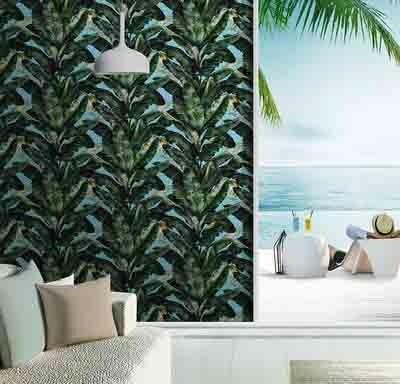 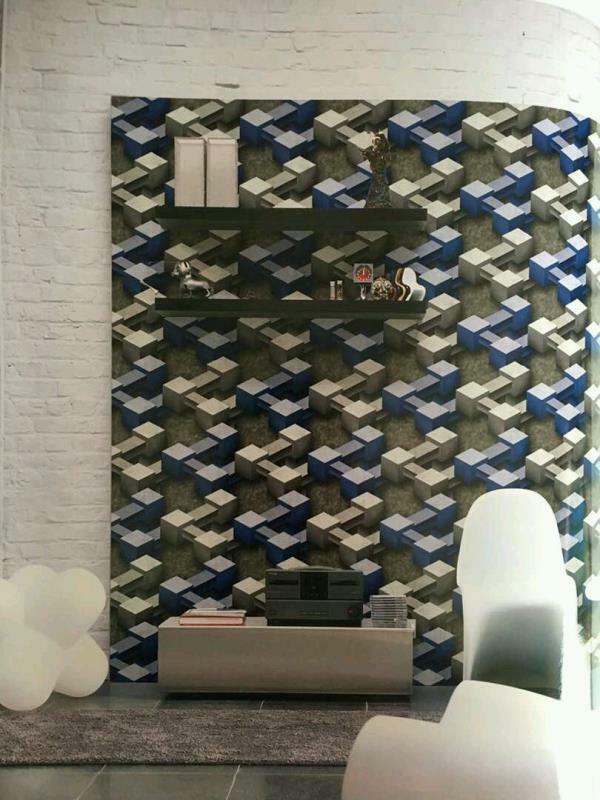 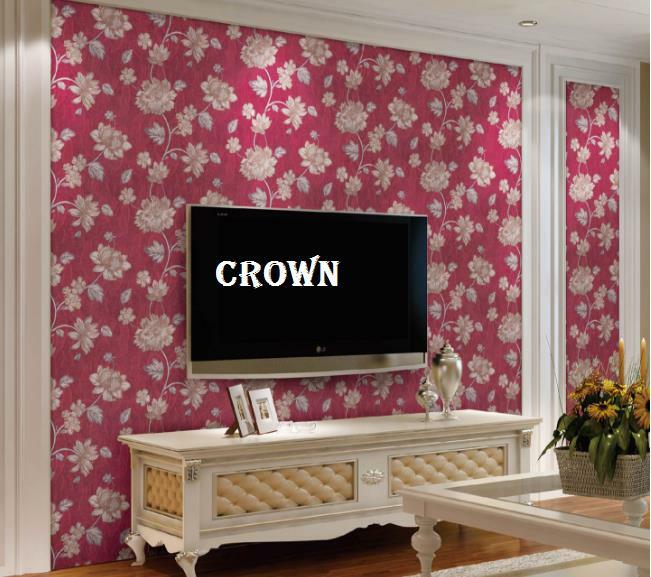 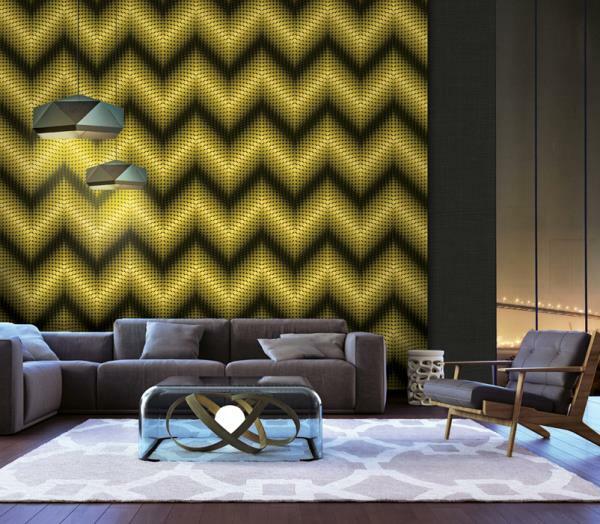 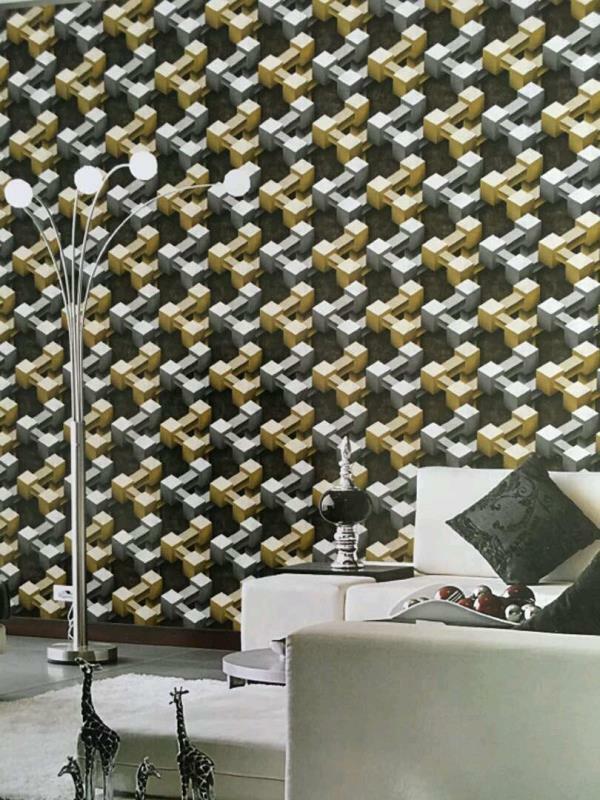 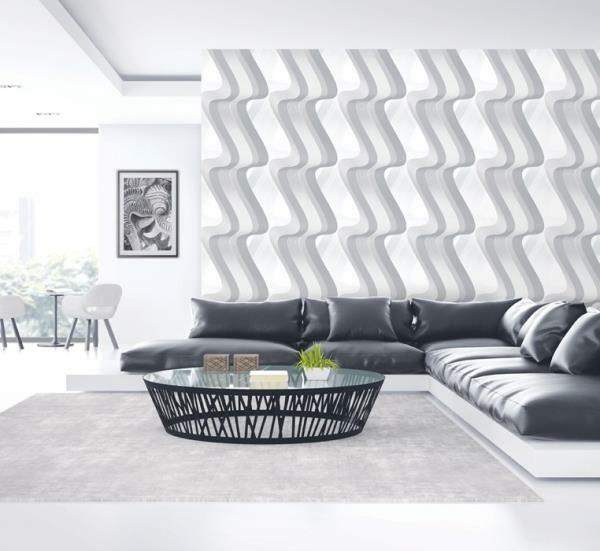 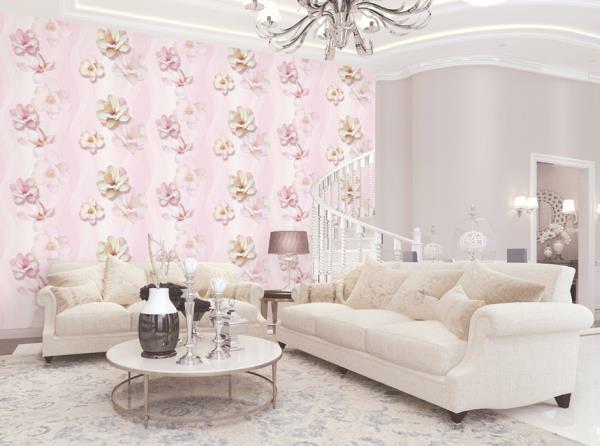 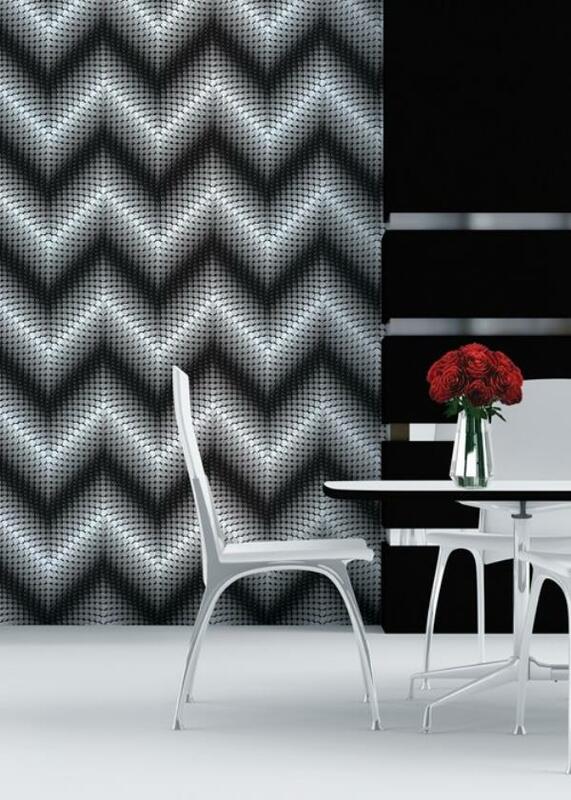 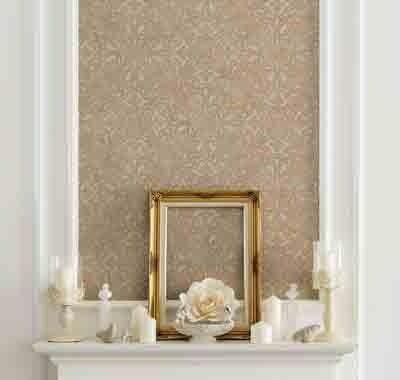 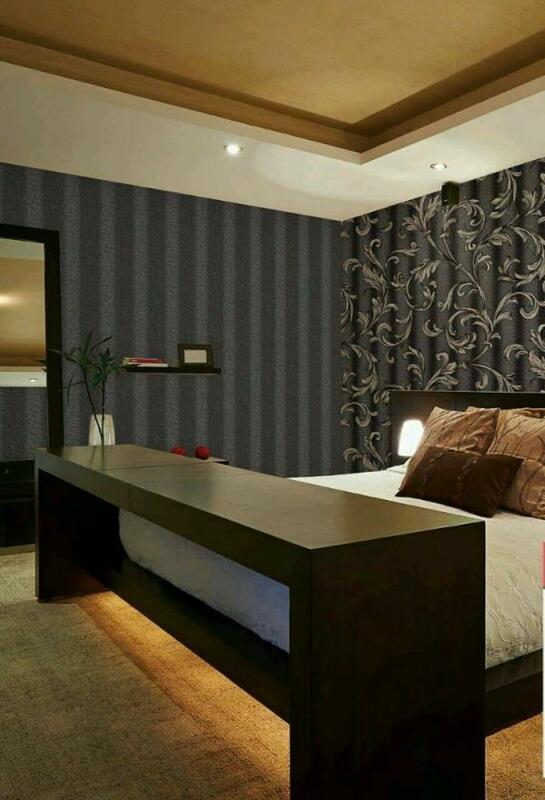 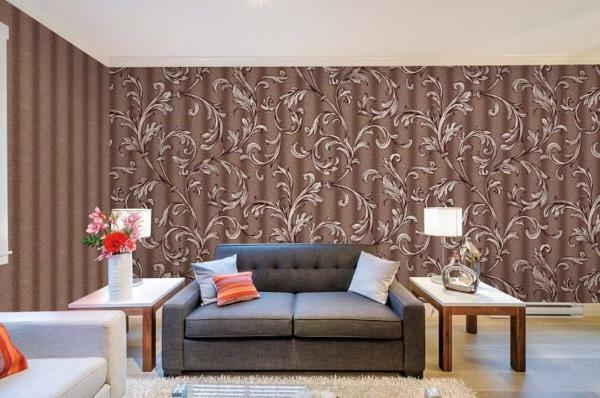 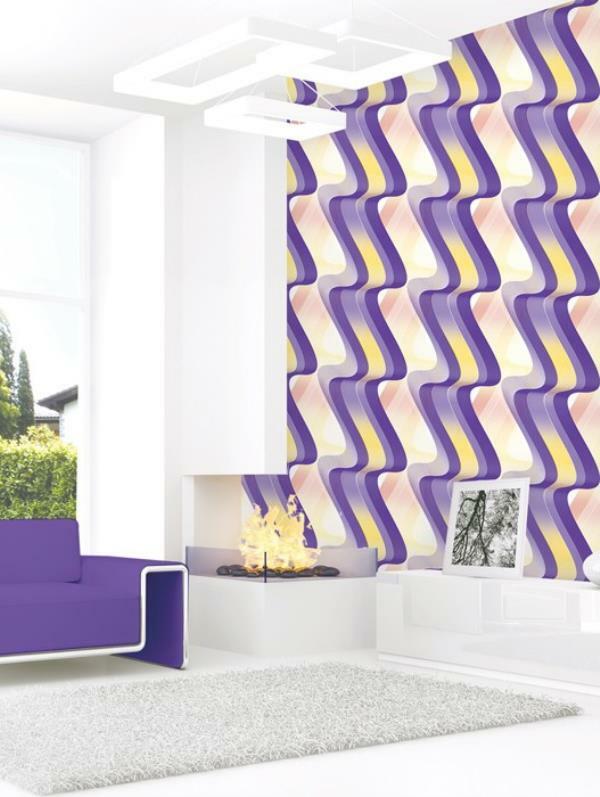 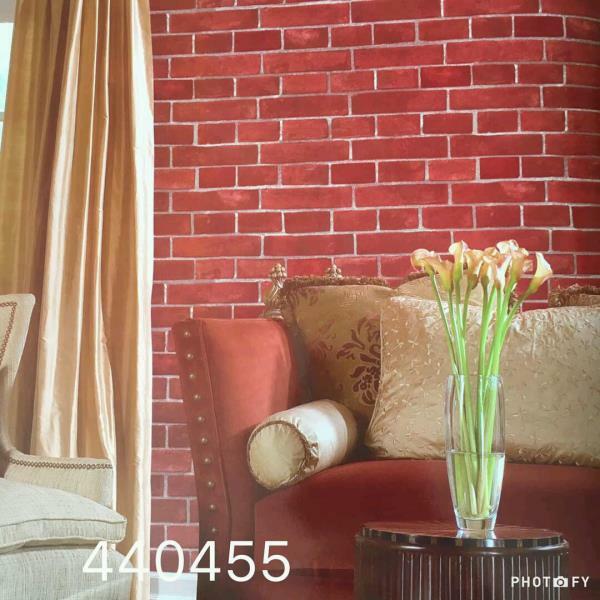 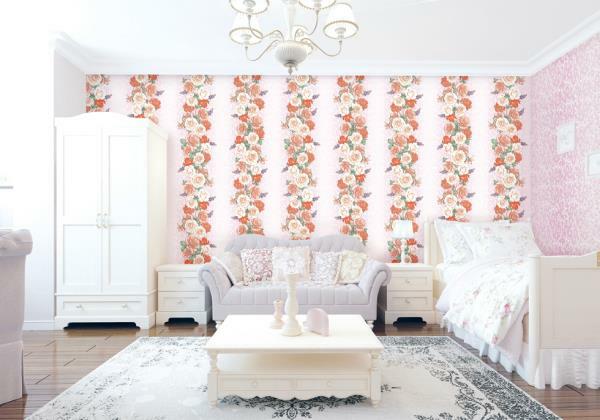 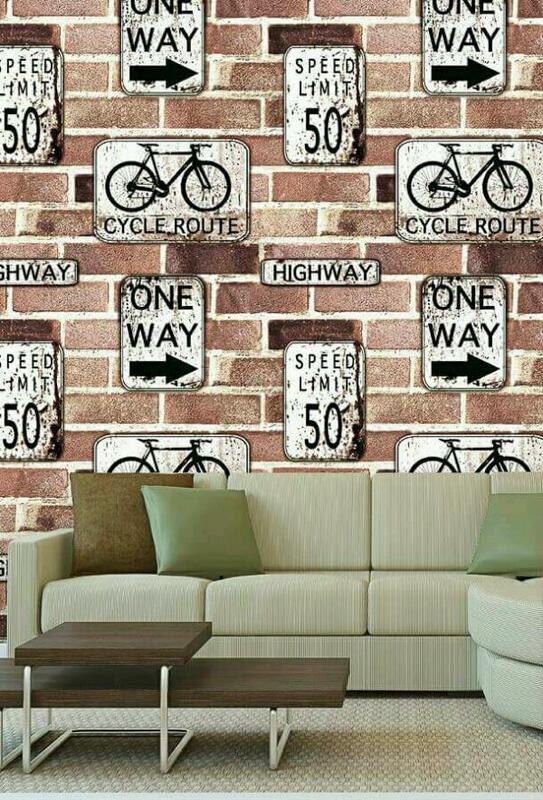 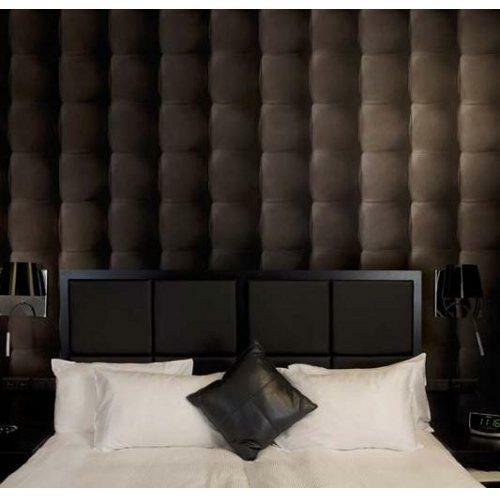 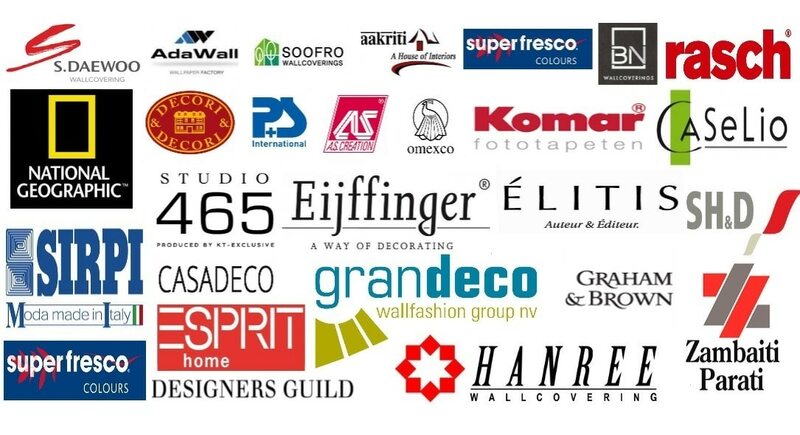 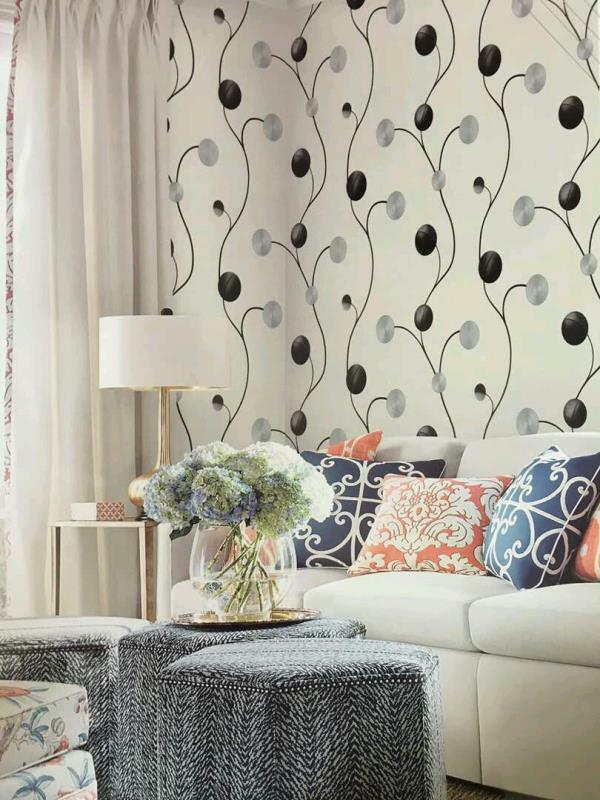 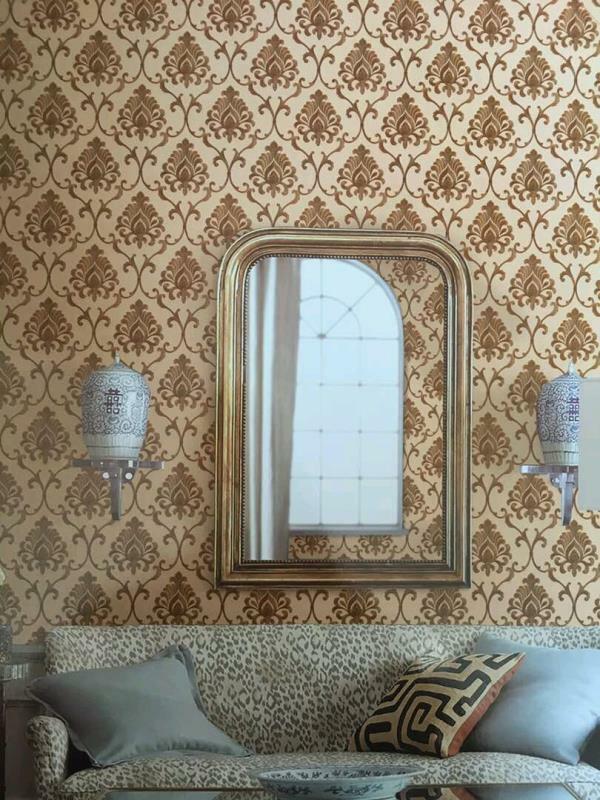 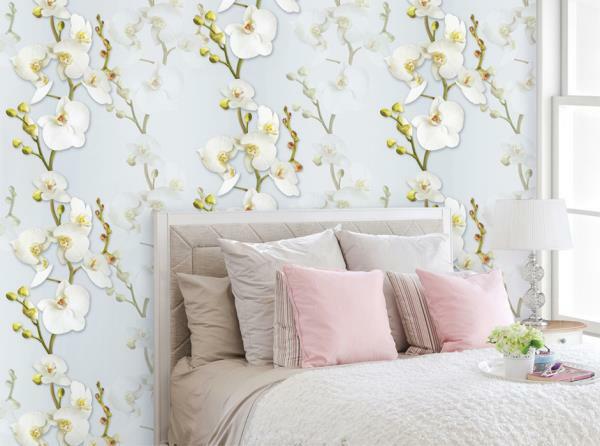 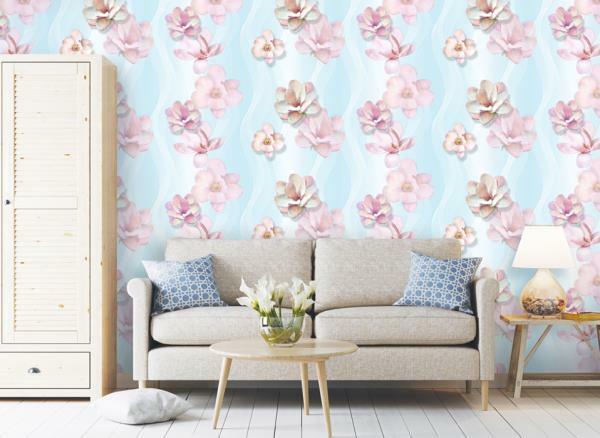 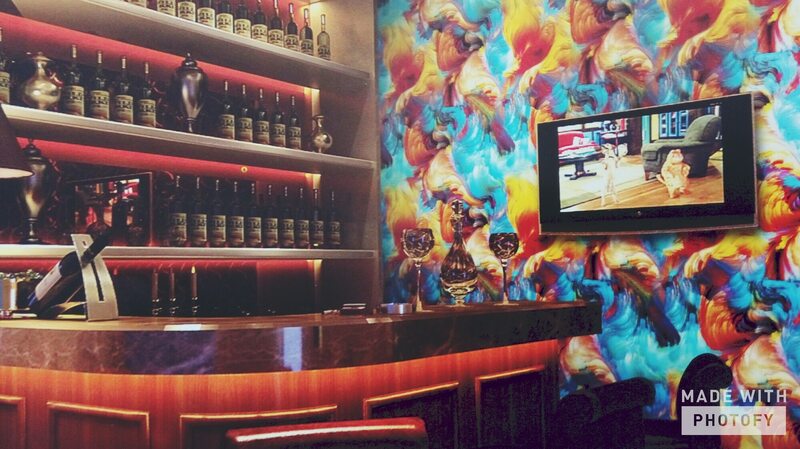 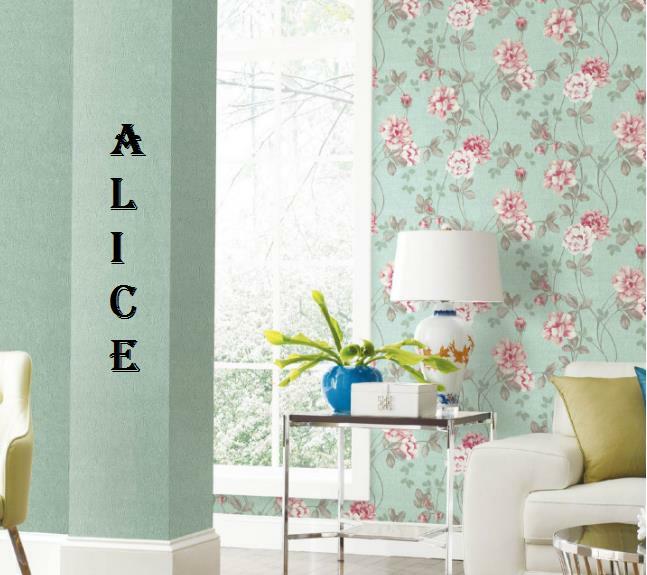 To buy call us Wallparadise-baleno wallpaper in Pitampura delhi.